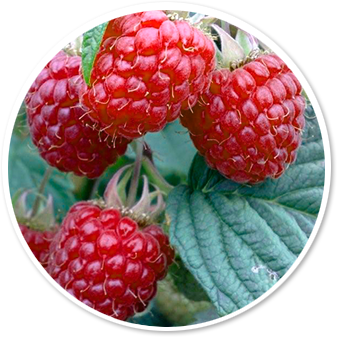 Viveros California has developed raspberry plant production of different categories and production times so as to adapt to the specific needs of each farmer and crop area. As such, the different formats allow different production windows, even when working with the same variety. 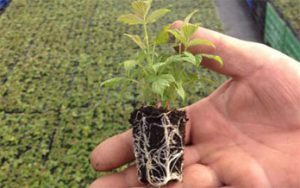 This format is suitable for most of the varieties that we work with, especially Primocane (reflowering) or Floricane that do not require many chilling hours. 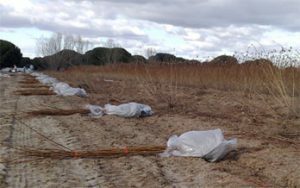 This format can be planted at several times of the year and during different cycles, from extra-early spring (February-April) to autumn/winter (November-January). This is the most-used format for extra-early spring planting, especially with Floricane varieties because the tall fresh plant can be planted during November-December. 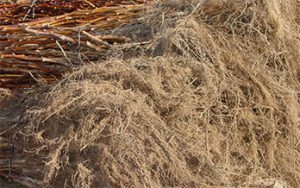 It ensures better adaptation to the final planting density and allows the plant to be tied early. It also allows different production programmes from February-June, allowing some leeway with cane planting dates from November-January of the previous year. This system is becoming the most used for the new Primocane variety plantations. It ensures that we obtain a much more stable plant with the best phytosanitary guarantees. They allow programmed plantings, and greater precocity for autumn/winter productions (which occurs following etiolation), with greater uniformity and production reliability, as well as better sanitary guarantees.